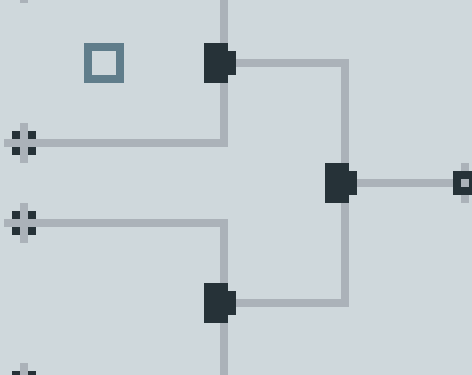 Logical Gate is a Puzzle Game create witch Puzzle Script where you have to activate the Reciver with some wire cable. If you create some level, you can share it in the comment, I add it to the game! If you like the game you can support me on Ko-Fi!